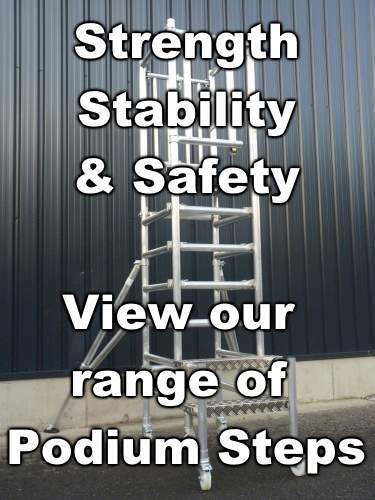 Our Multi Purpose Ladder is by far the most versatile ladder in the world, and now we are offering a handrail to enhance safety when used in the scaffold position. 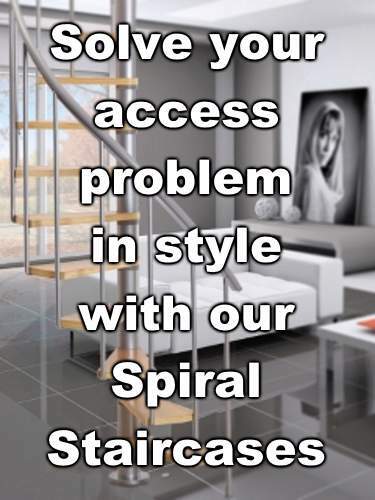 Whilst using the ladder in this configuration our safety handrail offers you greater peace of mind and security and in our opinion every Multi Purpose Ladder should have one. 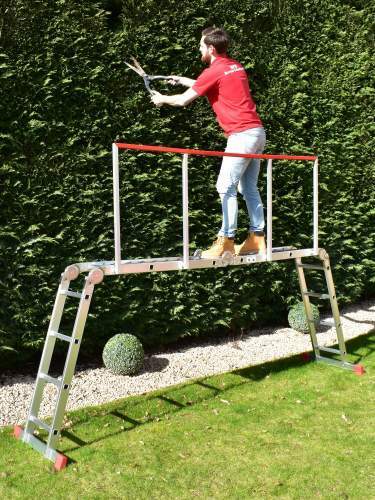 Unique design for our 4x4 & 4x3 Multi Purpose Ladders, you will not find these anywhere else! 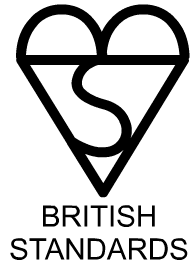 Comes as a complete kit, easy to build and dismantle for on the job use and storage. Extra large, red horizontal safety bar for your peace of mind and comfort. 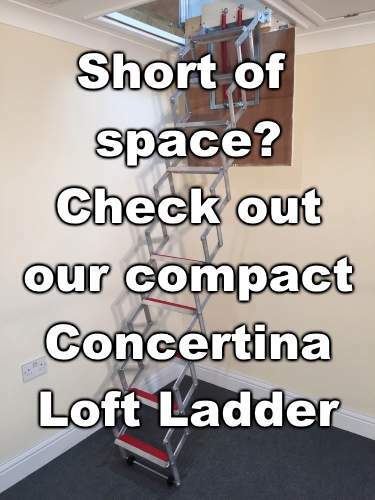 Extra Large L brackets that lock into the rungs so that the handrail does not move when you are putting weight onto it. 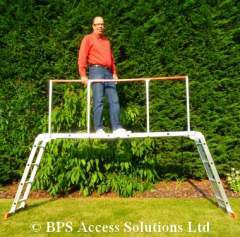 83cm high vertical bars offers the same height as an industrial scaffold tower handrail - also makes climbing the ladder that much easier. Extra strong welds for a lifetime of use.